Our partners at Down to Game have put together a great guide on games to look forward to at Gen Con, the longest-running and arguably the largest gaming convention in the world. With 500+ exhibiting companies from the game industry, award-winning authors and artists, costumed attendees, more than 16,000 events, a Family Fun Pavilion, and the debut of exciting new games, Gen Con truly is The Best Four Days in Gaming™! 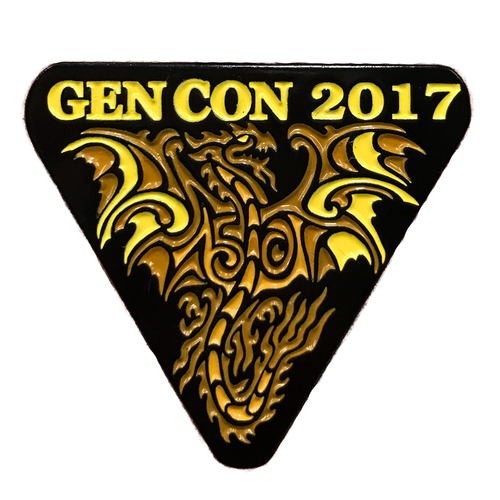 Gen Con returns to Indianapolis from August 17-20, 2017 to celebrate its historic 50th anniversary, and it’s set to be the biggest Gen Con yet! Check out Caylie Sadin’s top seven new board games to look forward to at Gen Con 2017! Gen Con, which is one of the largest tabletop gaming conventions in the world, is always a feast of new and exciting games. The amount of games, both new and old, is truly staggering, so I like to go into it with an idea of what I want to demo. 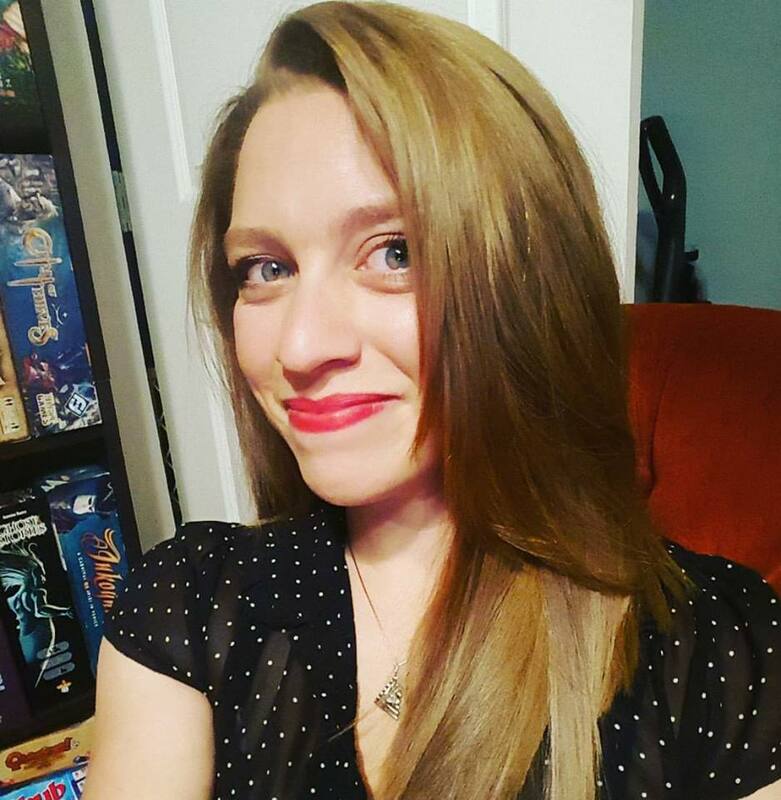 Click here to view the games Caylie is looking forward to!